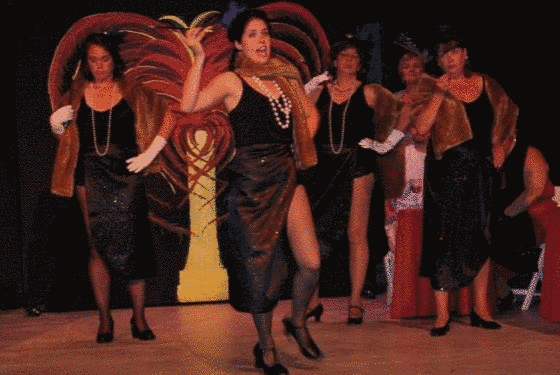 We’ve said it before and weâ€™ll continue to say it, â€œOwning a piece of real estate on St Simons Island offers innumerable benefits.â€ One of those advantages is the opportunity to enjoy fabulous, live performances courtesy of The Island Players. For those unacquainted with them, The Island Players are one of St. Simons most talented troupes of performing artists. Each year, they put on wonderful shows and a summer workshop at the St. Simons Casino Theatre on Beachview Drive. Itâ€™s a 100-seat venue complete with restrooms and an outdoor bandstand. The gifted performers already have a portion of their tentative 2014 production schedule posted. The first week of January is expected to kickoff with several showings of playwright Michael Parkerâ€™s Whose Wives are They Anyway? The venerable Richard Elichuk is slated to direct. Advance tickets may be purchased through the troupeâ€™s website. Other live performances currently on tap at the theater for the first half of 2014 are writer Jack Popplewellâ€™s Busybody and the beloved Stephen Schwartz musical, Godspell. Busybody is a comedic murder mystery thatâ€™s scheduled to be directed by the well respected Tony Ferri. Of course the St. Simons Casino Theater is not the only great place to catch live entertainment on the island either. Places like Epworth-By-The-Sea and the A.W. Jones Heritage Center are known to host special events as well. Our St. Simons real estate agents are well familiar with both locations. Events anticipated to be on offer at those facilities in January 2014 include performances by singer Ed Kilbourne and historical lectures on island history given by Buddy Sullivan. St. Simons Island real estate owners also have the Annual Summer Music Concert Series and weekly live music events to look forward too. The weekly events tend to take place year round at the islandâ€™s many food and beverage establishments. For more information about St. Simons real estate and the islandâ€™s entertainment venues, please contact us. Our St Simons real estate agents welcome the opportunity to assist every aspiring performance artist looking to call Coastal Georgia home.